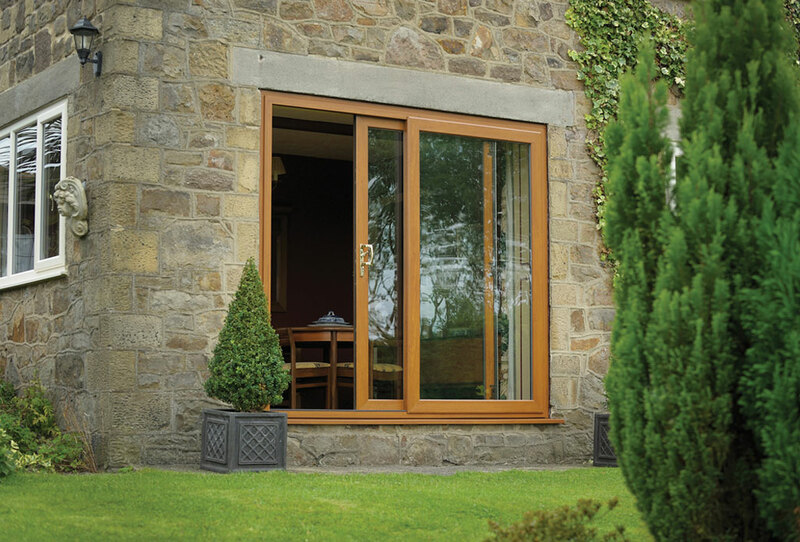 Croston’s French doors are an easy way to transform the look and feel of your home, allowing maximum light to flood in as well as access into your outdoor space. 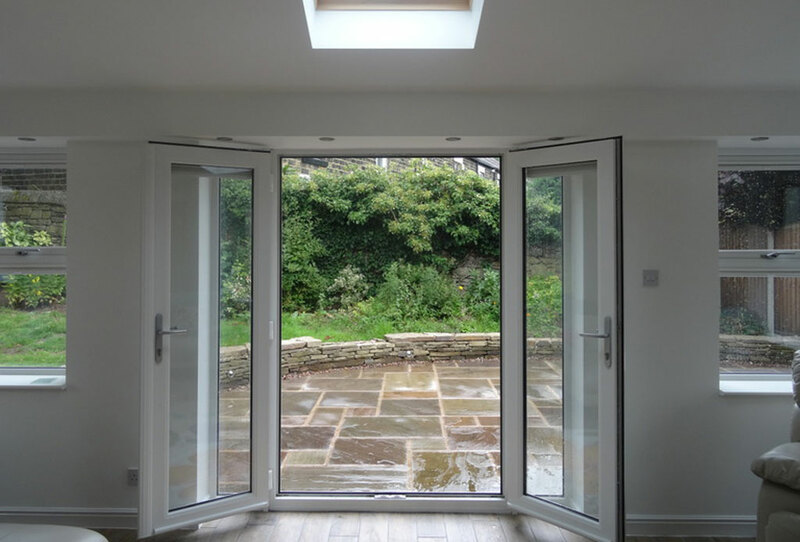 Our French doors are available in a wide range of colours, the optional addition of Georgian bars or leaded glass allow you to create doors that match the character of your home. We only use the best Spectus Elite 70 frames, available in a smart Bevelled profile, or the elegant Ovolo profile, according to your tastes. 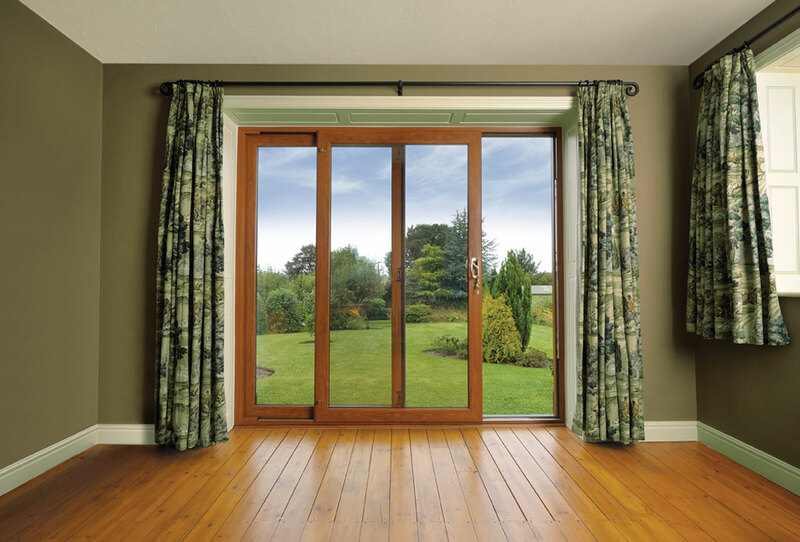 Not only do our French doors look great, they perform well too. 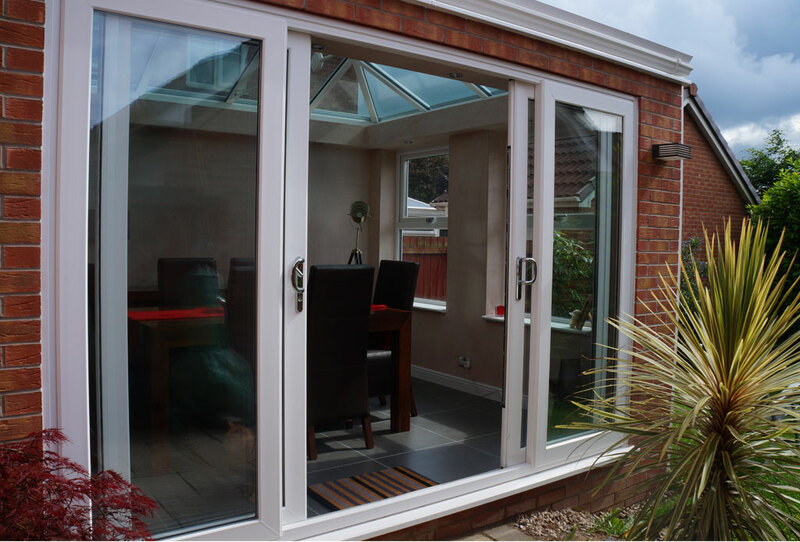 With a 5 chambered profile, they provide insulation and strength, energy efficient toughened glazing helps to keep your home warm and dry, while a high security 7 point locking system keeps your home secure. 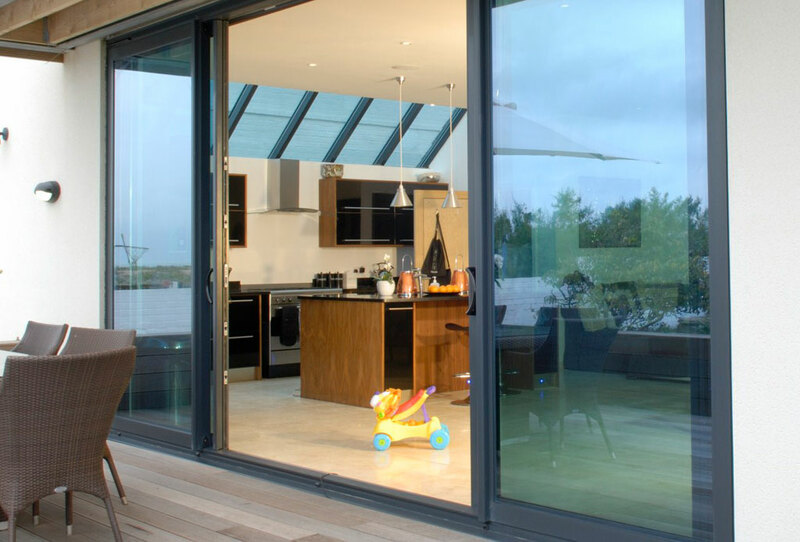 Croston’s inline sliding patio doors let in maximum natural light, whilst being a space saving and fuss free way to open your home to your outdoor space. 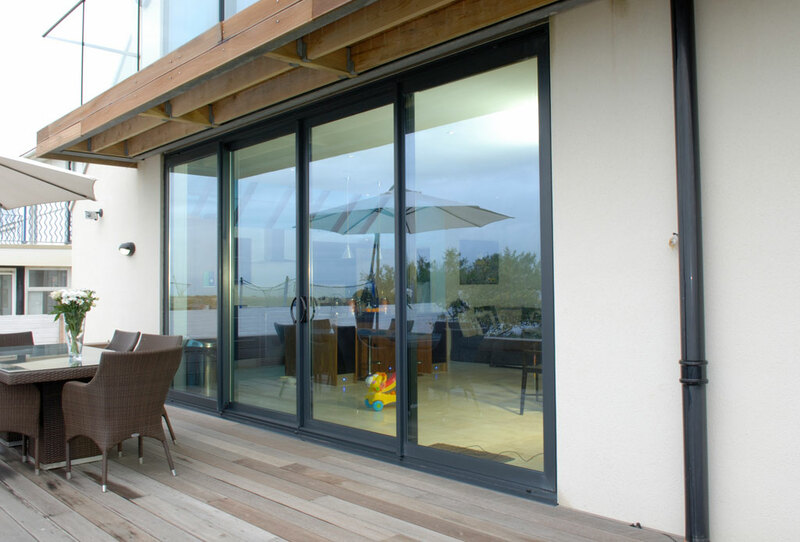 Available in a wide range of colour finishes, along with a range of hardware finishes, your patio doors will be designed to suit your style. 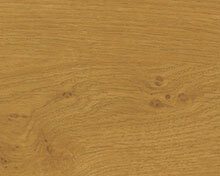 Our doors can also be manufactured with 2, 3 or 4 panel openings, depending on the width of the aperture. 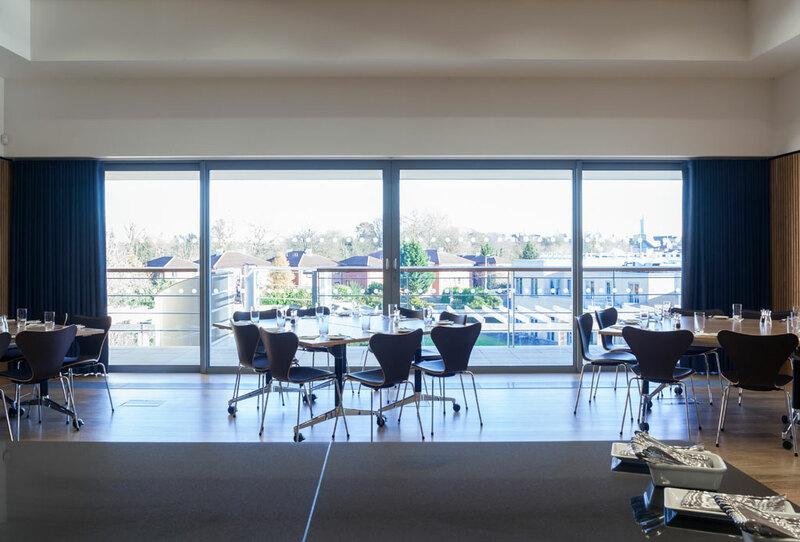 Importantly, our patio doors also offer accessibility for all, with a wheelchair low threshold option available (with or without ramp) as well as a Part M complaint low silver threshold option. High security 7 point locking. 2,3 and 4 pane options.